CarConvos: Hello Again, Remember Me? Nissan's plan to resurrect the Datsun nameplate as an entry level brand for emerging markets. 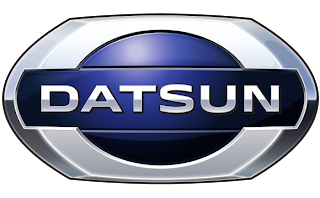 Nissan's third brand will likely be nothing more than rebadged Dacias, and thankfully, will never reach our shores, where enthusiasts still remember the Datsun marquee fondly.